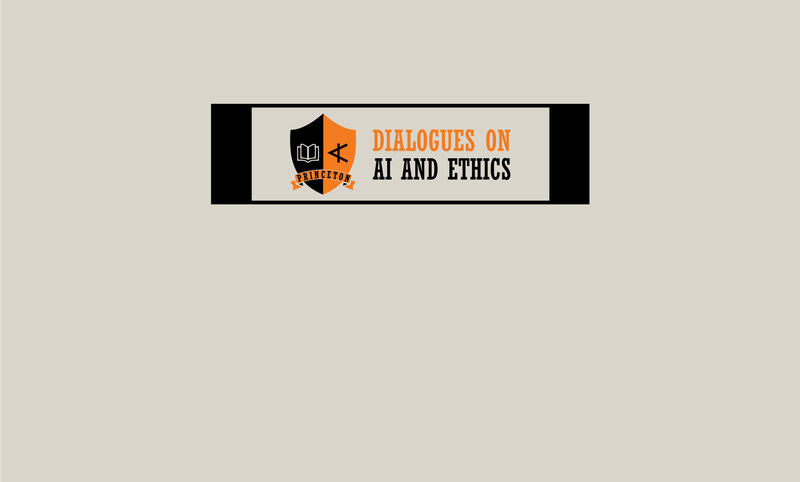 The Princeton Dialogues on AI and Ethics is a research collaboration between Princeton’s University Center for Human Values UCHV and the Center for Information Technology Policy CITP that seeks to explore these questions – as well as many more. More than ever before, individual-level engineering choices are poised to impact the course of our societies and human values. And yet there have been limited opportunities for AI technology actors, academics, and policy makers to come together to discuss these outcomes and their broader social implications in a systematic fashion. This project aims to provide such opportunities for interdisciplinary discussion, as well as in-depth reflection, in the form of public conferences, invitation-only workshops, outreach efforts, etc. The aim of this project is to develop a set of intellectual reasoning tools to guide practitioners and policy makers, both current and future, in developing the ethical frameworks that will ultimately underpin their technical and legislative decisions. Our research is therefore focused on the emerging field of artificial intelligence (broadly defined) and its interaction with ethics and political theory.